Bis zum 22. 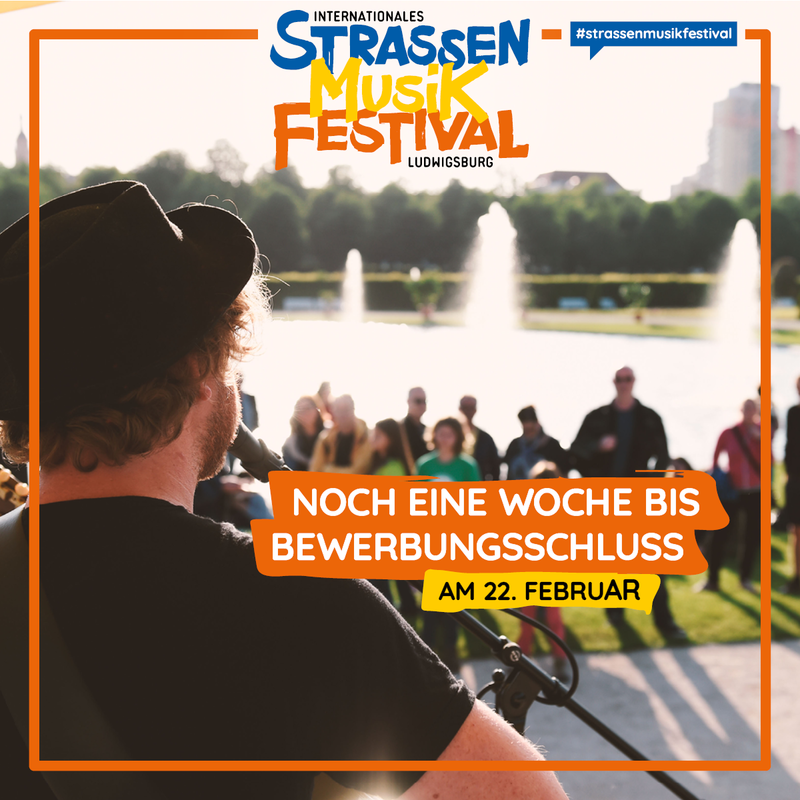 Februar könnt ihr euch noch für das Straßenmusikfestival bewerben! Dear buskers, till 22nd February you can apply for our Straßenmusikfestival. You can find the application form here. Looking forward to this year’s festival!